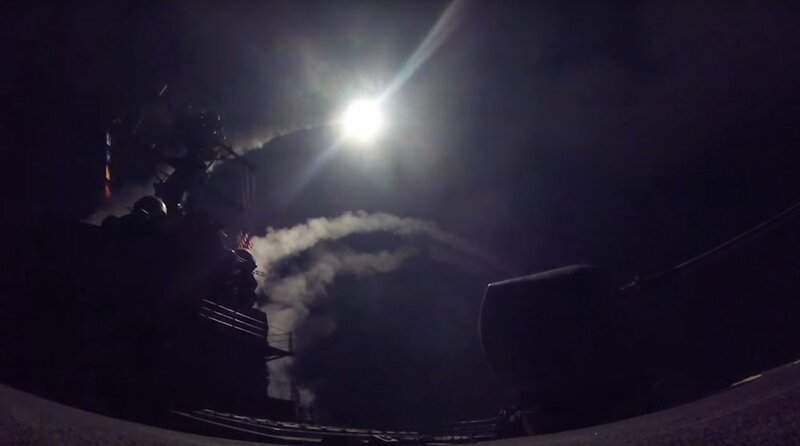 USS Porter (DDG 78) fired Tomahawk cruise missiles towards Syria. Image: US Navy. US are already in the skies of Syria as part of Operation Inherent Resolve. Image: US DoD. 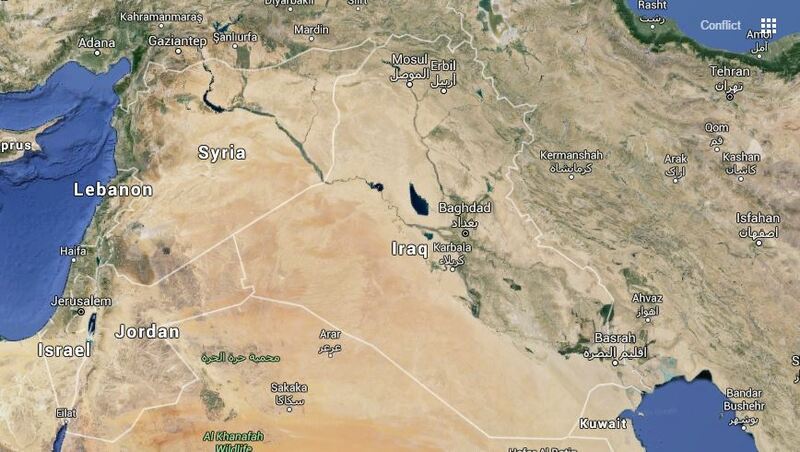 Did The US Just Declare A No Fly Zone in Syria? Comments coming out of the Pentagon today have raised questions about whether US promises to protect its ground forces constitutes a No Fly Zone. A Kurdish Asayish fighter fires on NDF in Hasakah. Image: Asayish Media. Heavy fighting has continued for a 4th day in Hasakah in Northeast Syria between regime forces and Kurdish fighters. House GOP and Democrats find that CENTCOM manipulated intel on the US fight against ISIS, contradicting internal analysis, in reports released this week. The latest attack against ISIS by the US, British and Jordanian-backed ‘New Syrian Army’ has reportedly ended in a complete failure. Last week NATO troops from 24 states wrapped up the largest military exercise in Eastern Europe since the end of the Cold War. NATO vs. Russia: Is the U.S. Backpedaling? The United States announced that it will only commit one battalion to the NATO mission against Russian influence in Eastern Europe, going against their previous promises to commit two battalions to the mission. Updates and latest news on the offensive by the Syrian Democratic Forces (SDF) to take the strategic town of Manbij from ISIS. US Special Forces as well as Coalition aircraft are assisting in this operation. 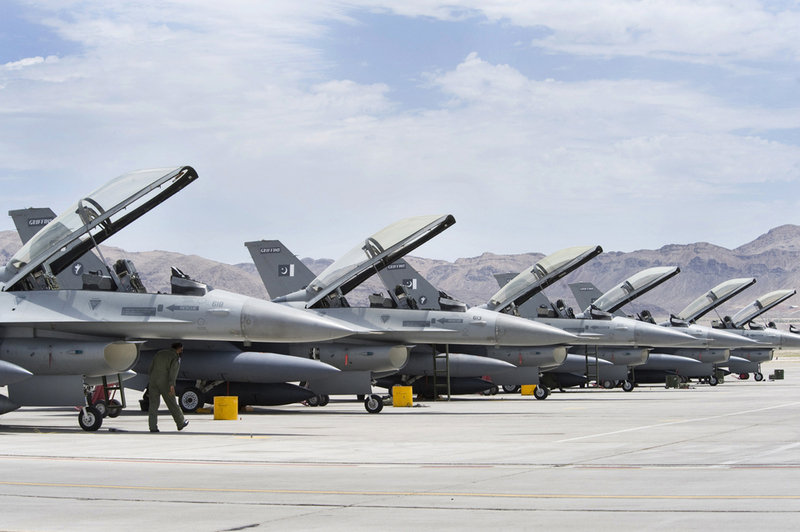 Several months after the U.S. State Department announced the approval of a sale of eight F-16 fighter jets to Pakistan, the potential deal has hit a snag. Islamabad wants to move forward with the purchase using a U.S. subsidy, but the United States government – under pressure from the Congress – has ruled that option out. A Special Forces Operation Detachment-Alpha soldier on patrol. Image: US Army. This week the US Department of Defense announced that it would send an additional 250 troops to Syria to serve in non-combat support roles, marking the beginning of a deeper US involvement in country's ongoing civil war. Over the course of the last week however the ceasefire has collapsed and northern Syria has been plunged back into full-scale fighting. Only a few days into the so-called ‘cessation of hostilities’ in Syria, it appears fighting is once again ramping up. Photographic evidence has emerged of Kurdish YPG fighters in Syria with US-supplied Javelin anti-tank missiles. Die jüngsten Entwicklungen zeigen jedoch, dass die Kurden nach wie vor an der Seite der USA zu stehen scheinen. Erst heute ist ein Foto kurdischer Kämpfer mit einer Javelin Panzerabwehrrakete aufgetaucht. 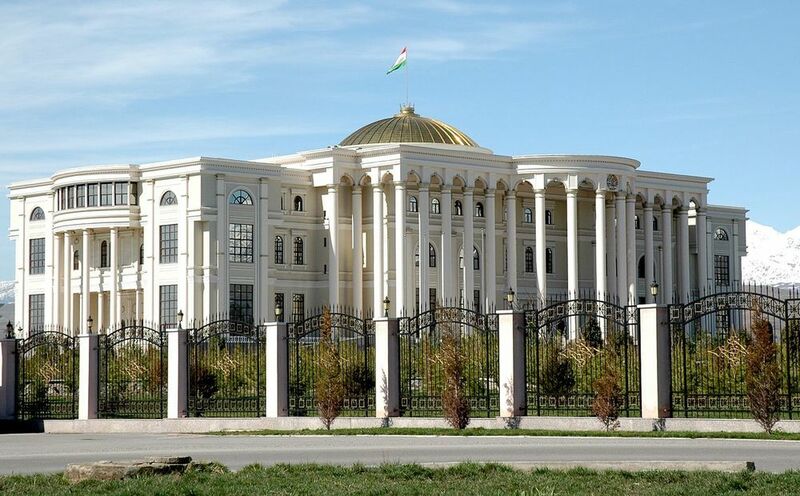 The United States has announced plans to allot $50 million more to its Counterterrorism Partnerships Fund (CTPF) in order to help stabilize the Central Asian region. While the war in Syria started as a traditional civil war, in recent years it has taken on a very international dimension. A wide variety of international countries are overtly or covertly supporting their favored groups and sides in the conflict. As well, some nations are now using air power and even limited ground troops in order to swing the war in their favor. Combined with this conflict spilling over into Iraq in 2014, the situation is very complicated indeed. The infographic below seeks to make sense of the tangled web of alliances and military support in Syria and Iraq, between local fighting groups and outside countries. Within the infographic, light green indicates diplomatic support and dark green indicates direct military support. On the other hand, orange indicates diplomatic opposition, and red represents direct aggressive military action. As well, it is important to note that this graphic shows official diplomatic and military support rather than covert operations or unofficial military support. Further military intervention in Libya has been a serious consideration in Washington as the U.S. ramps up it's fight against ISIS.